Fine & Country, of which Dawsons, Swansea, is an outlet, says it has a customer satisfaction rate which is up by almost 1% to nearly 99%. Property Industry Eye is reporting that almost all (98.96%) of people surveyed who had used Fine & Country in the past would recommend their services to family and friends. It has also increased its target audience brand awareness to 47.79%, a rise of 8% since April 2016. Word of mouth also showed up as a powerful tool for the company, with 23% of respondents hearing about Fine & Country from family and friends. Tom Hope of Fine & Country, Swansea completely supports the recent survey findings. “Selling clients who look for the highest quality of property marketing and customer service, realise after a conversation with F&C, that there is no better company who can put together ‘local knowledge and expertise’ along with a proven UK and international specific marketing approach, to reach the widest audience,” said Tom. “There is no better offering than being the ‘go to person’ when looking for that special and specific home, whether selling or buying. 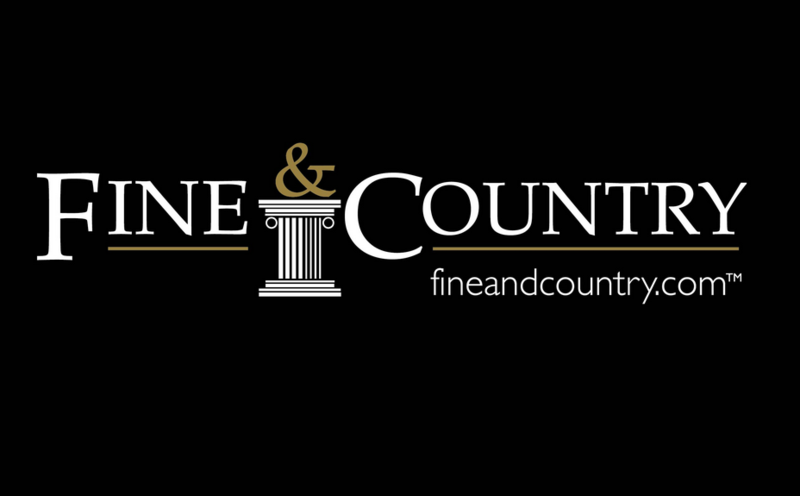 The new results mean that almost half of Fine & Country’s demographic is now aware of the brand. The survey also shows that 87% of people who invited the agency to value their home chose to instruct Fine & Country. The rise in brand awareness comes after a year of advertising on multi-channel platforms, including in print, online and TV. The brand regularly advertises agents’ properties in national newspapers including The Times, Sunday Times and Telegraph. The survey was run on SurveyMonkey and targeted adults aged over 35 who are in Fine & Country’s target demographic of home owners who earn over £50,000. Ever fancied having your own medieval title of Lord of Lady of the Manor? Well, a very rare opportunity has arisen: the prestigious manorial title of the Lord and Lady of Horton. The Manor House in Horton is now on the market and with it comes the legal right to the title which dates back to at least the early 1300s. Fine & Country have the Manor House up for sale for £785,000, which includes the title and various other ancient rights. “The Manor House is a very impressive property by itself but the fact that it comes with a title dating back to medieval times is a fantastic added extra,” said Emma Bolton, Branch Manager of Fine & Country in Mumbles. “We have to stress that this is a genuine title and not one of those manufactured ones you can buy relatively cheaply on the internet. And the manorial rights do not end with just a title. 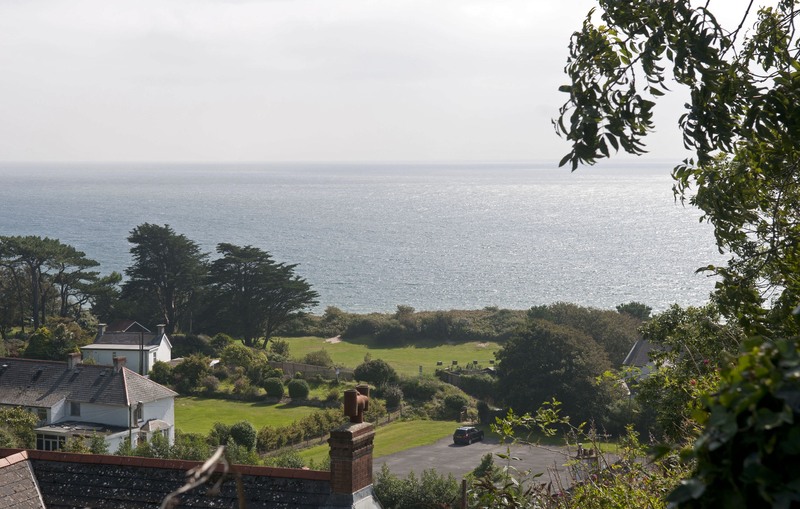 Also included in the sale are the maritime rights of wreck within the coastal boundaries of the Manor of Horton. That means in legal terms that any wreck above low water mark, subject only to the Merchant Shipping (Registration etc) Act 1993 and the Merchant Shipping Act 1995. A wreck would include jetsam, flotsam, and anything that is derelict. Swansea solicitor Edward Harris is an expert in medieval manorial rights which came to prominence during feudal times. “In 40 years as a solicitor it is only the second manorial title like this that I have come across that comes with the sale of a property. This is something of a rarity,” admitted Edward. 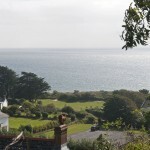 Apart from the title one of the big selling points of the Manor House, which is situated right in the middle of Horton, is its elevated position commanding beautiful views across the Bristol Channel. The property itself consists of four bedrooms, two of them ensuite, a total of three bathrooms upstairs, while the ground floor comprises an entrance hallway featuring wooden flooring and open fireplace. There is also a light and open lounge dining room with the kitchen set off from the area. Externally, the property offers a patio area with lawned gardens, mature trees and flowering shrub. There are various out buildings including a garage and there is driveway parking for approximately three cars.